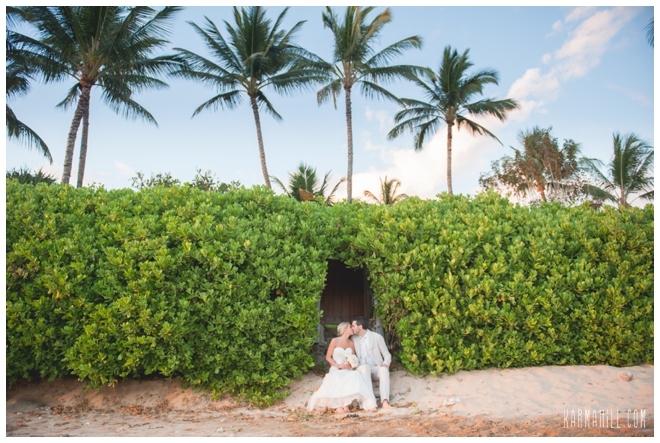 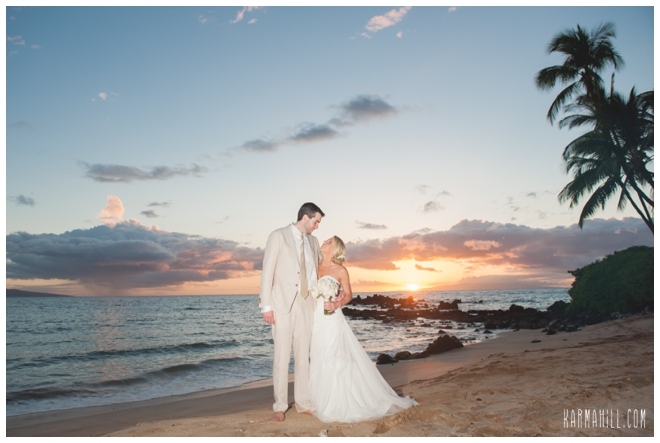 Simple Maui Wedding's Maui wedding package for your special day! 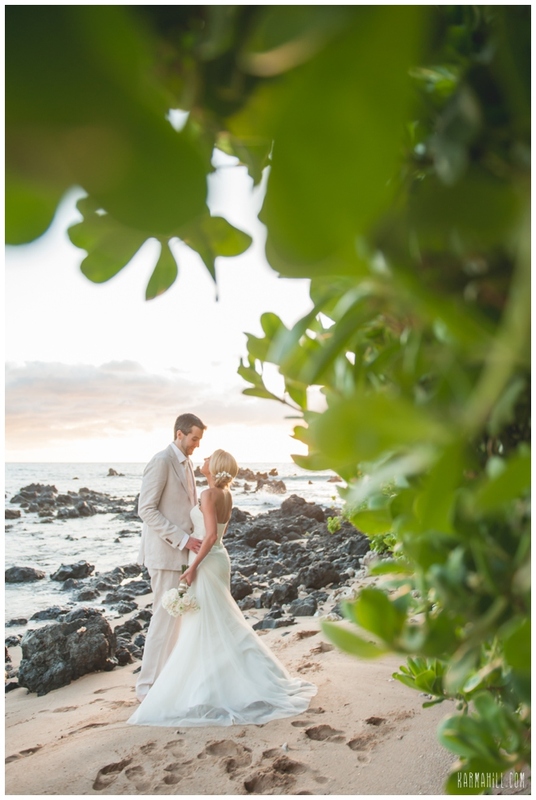 We wish you to the very best! 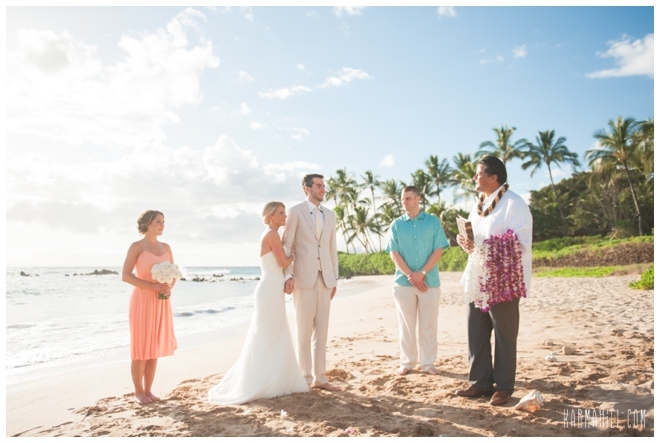 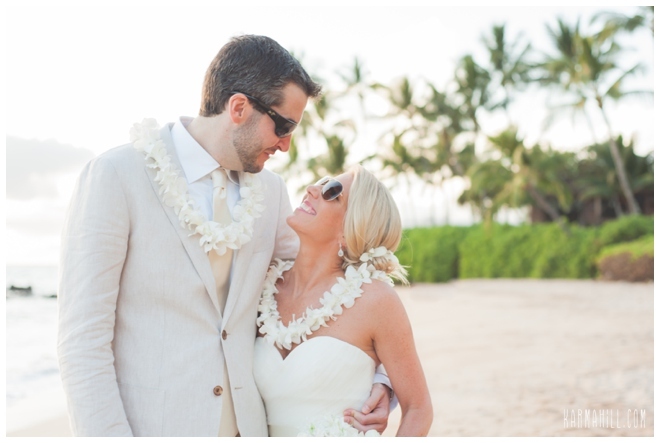 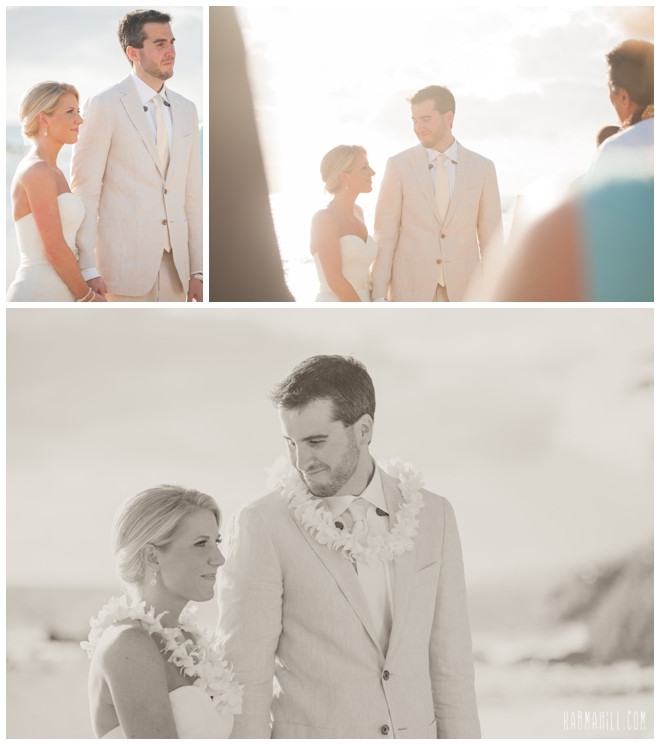 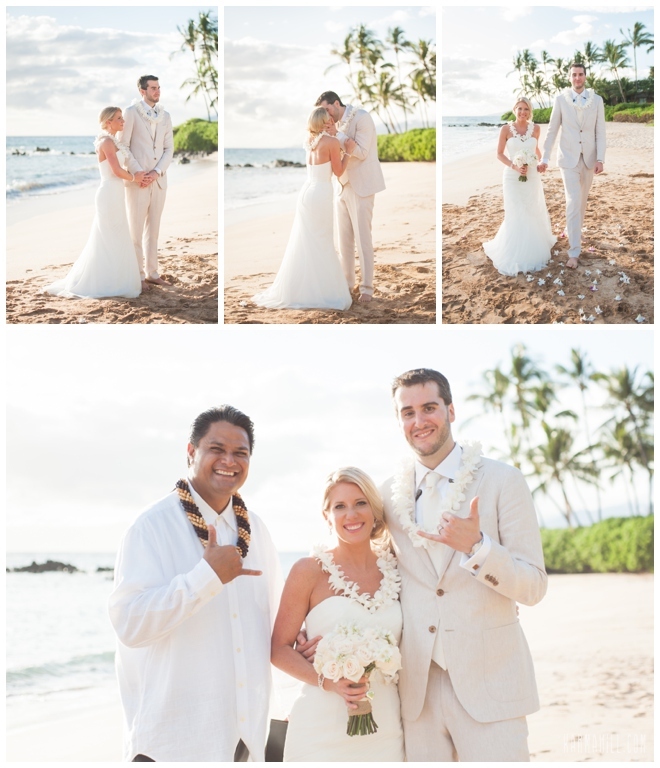 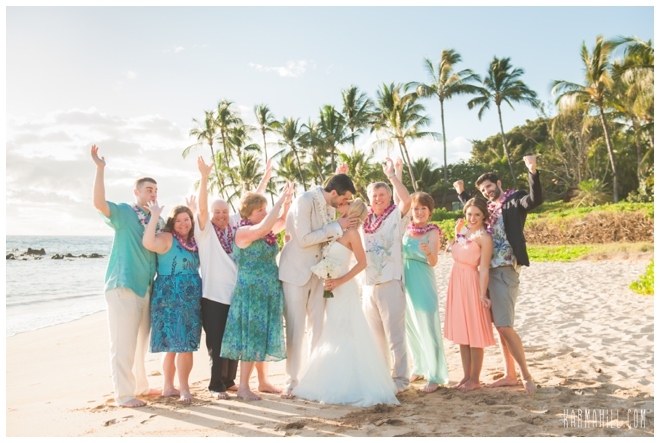 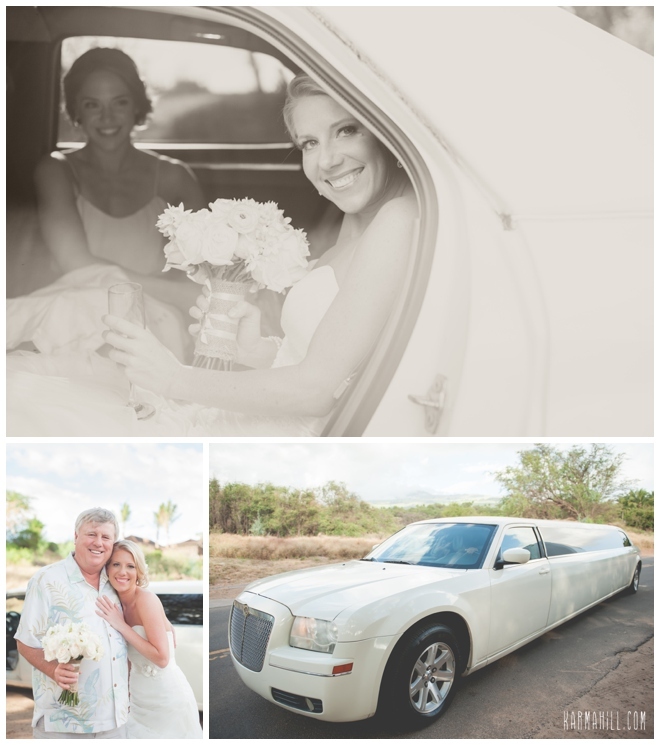 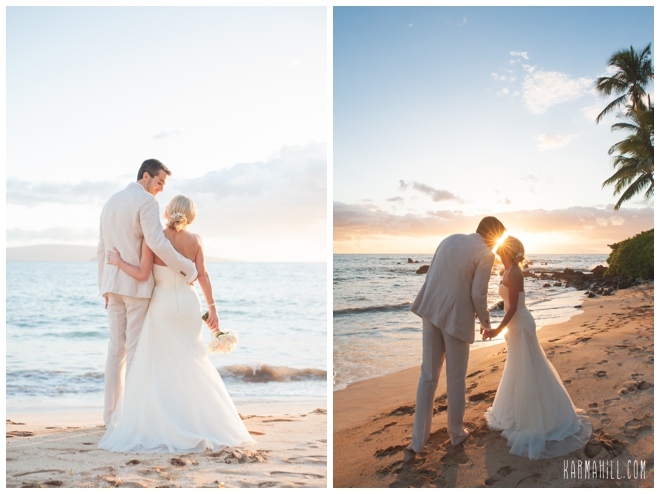 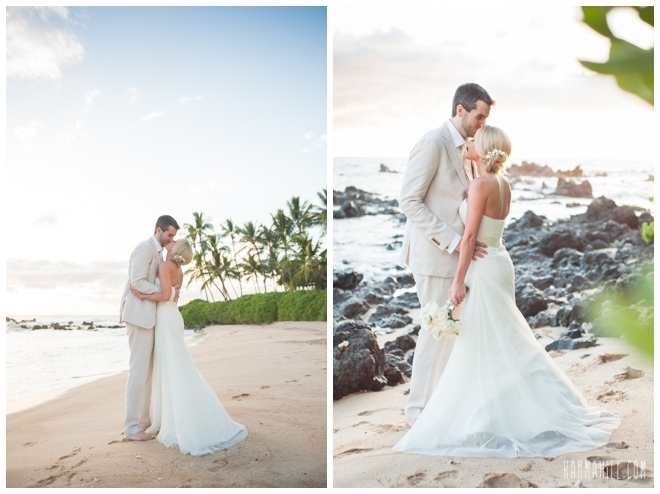 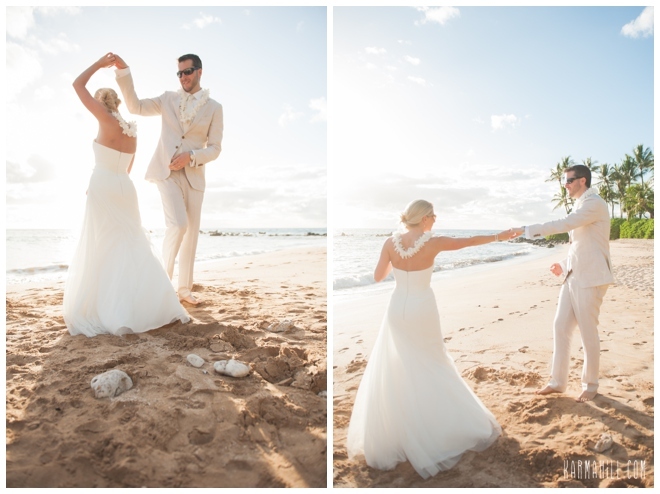 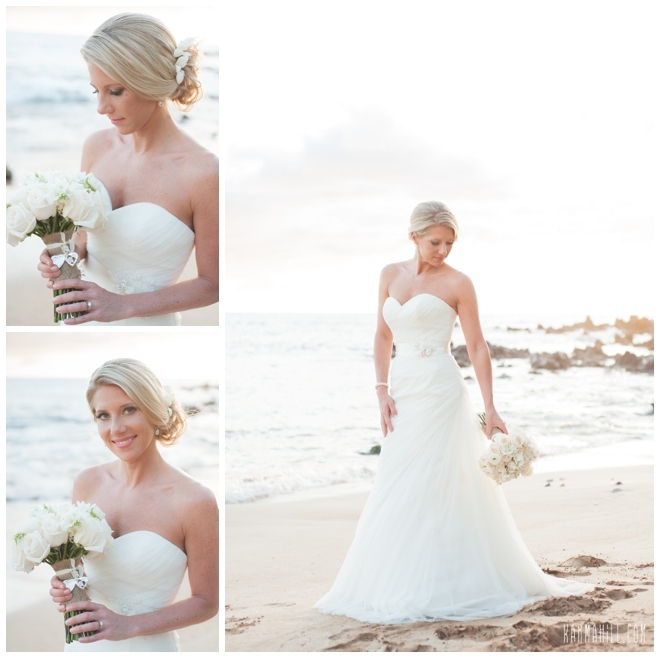 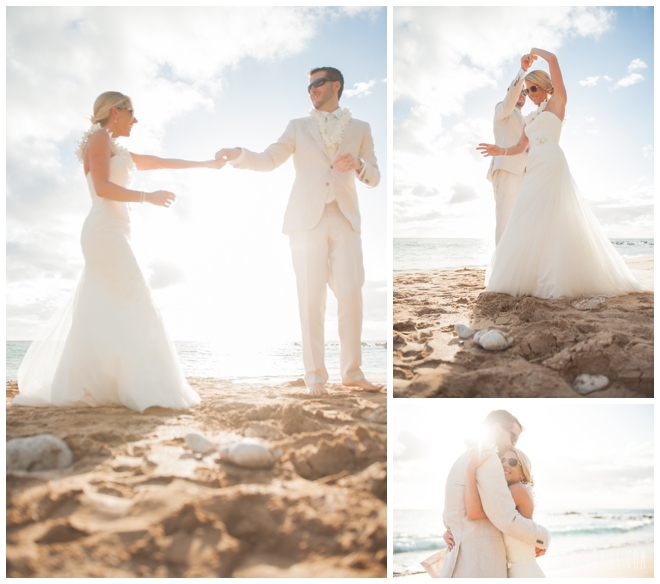 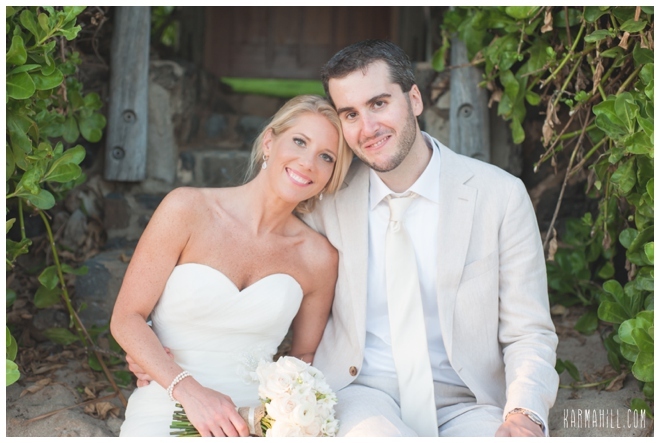 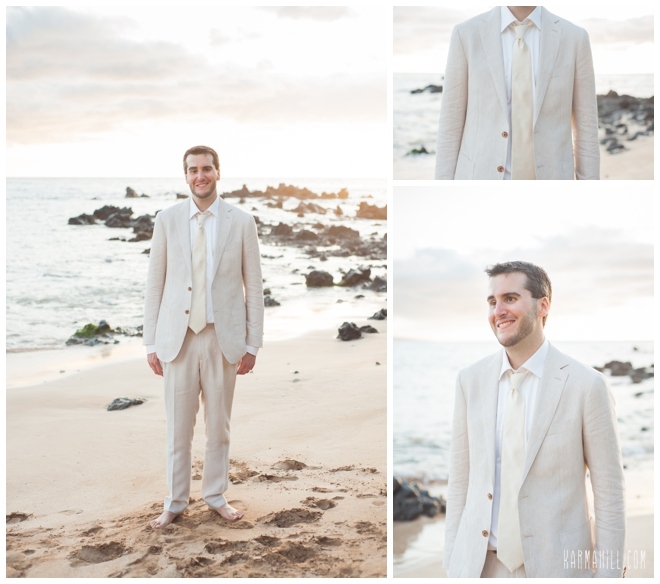 Check out our last Maui wedding with Jen & John!